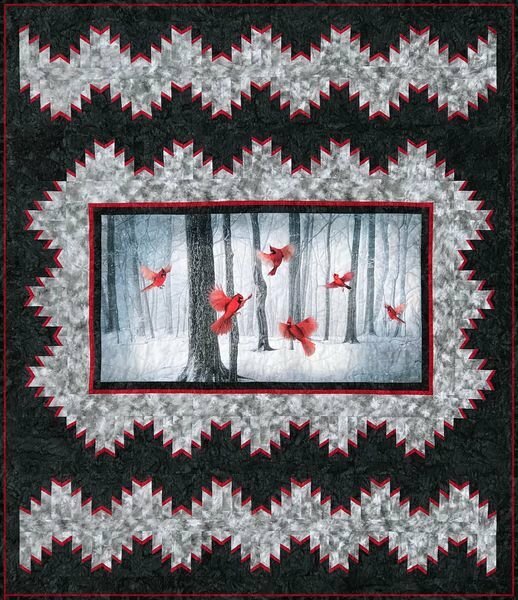 Kits > A Delectable Panel Cardinal Quilt Kit - 68" x 80"
A Delectable Panel Cardinal Quilt Kit - 68" x 80"
This delectable quilt kit features the Call of the Wild Cardinal Panel. Completed quilt measures 68" x 80". 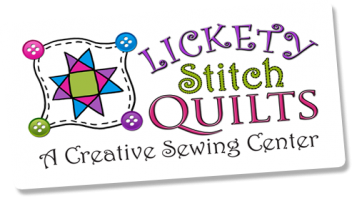 Includes pattern and fabric for top and binding.